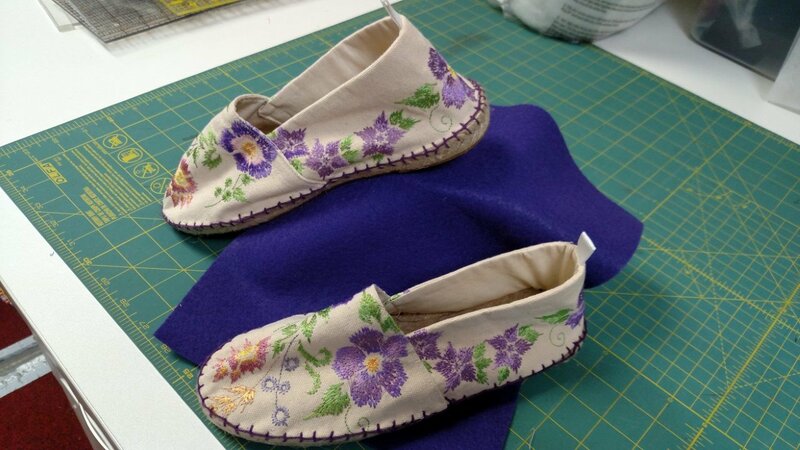 Make your own pair of embroidered Espadrilles! Please call 508-721-2449 to reserve your spot! For Janome 15000 owners please bring your Ipad with Horizon Link Suite and the Acusetter Application installed.